Is it possible for a civilization that hates itself to long endure? In this week’s boralogue, John tackles the dangerous thread of multiculturalism that threatens to unravel Western society if left unchecked. The West has accomplished much, especially freedom of speech, but all of it is now under serious threat. From the clash between Islam and Christianity to censorship in the marketplace of ideas, there is a war to overthrow western civilization. We must be free to push back against these threats. What does pushing back against politically correct elites look like? 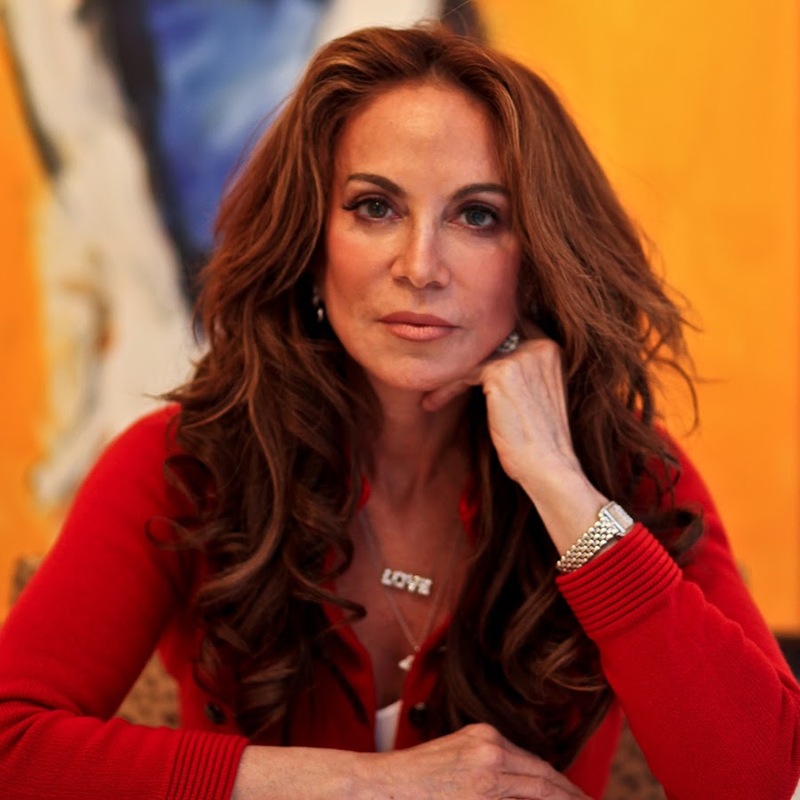 Controversial speaker and President of the American Freedom Defense Initiative Pamela Geller (www.gellerreport.com) joins us to detail the fatwa issued against her and the uphill battle against online censorship as she speaks out against sharia law and jihad terror. Should the protections found within the Constitution be allowed to evolve? 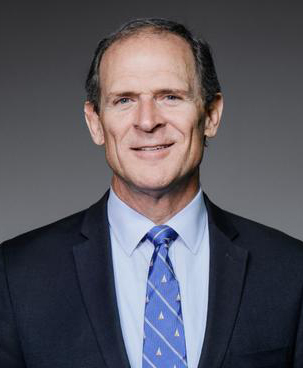 William Federer (www.americanminute.com), author and host of American Minute, examines the history of the Constitution and the move away from the Founders’ understanding of the document toward a look at recent cases in an effort to evolve the meaning of the Bill of Rights. Section 6 is taking a year-end break this week, but we will return next week with more important stories highlighting emerging geopolitical trends around the world.